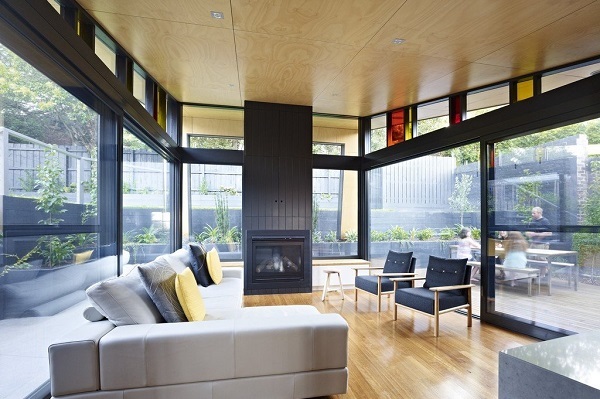 Looking to Extend or Renovate your Home? 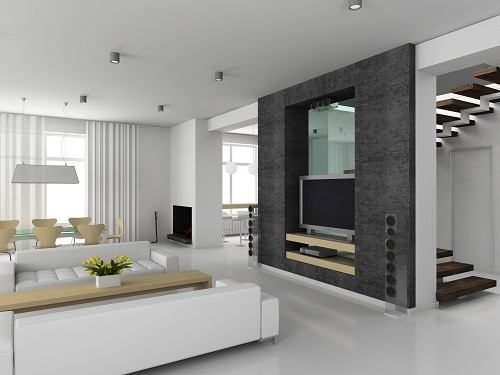 We gather your requirements, initial design and create Architecture plan with our innovation keeping your Budget in mind. We take all headaches like Council application, approval, and planning at every stage and then start building your Dream home extension. A town house is another great option for those looking to enter the property market but looking for a smaller and more affordable option. 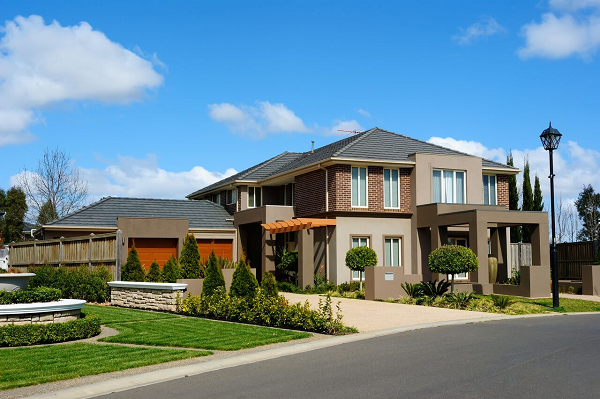 Not only Sunnyview Homes are custom Home design experts , we are also highly experienced in multi unit building in Melbourne. 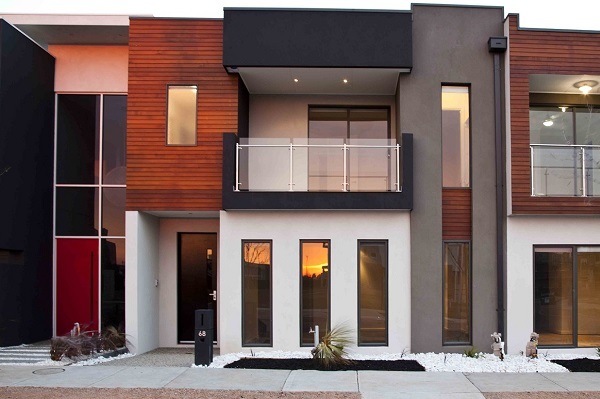 Get our Exclusive House and Land Package In Melbourne. 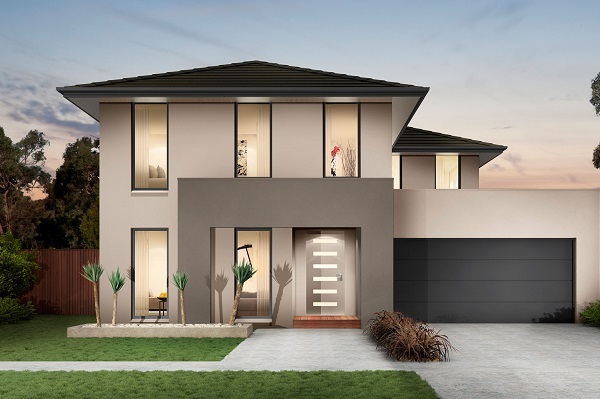 With Sunnyview Homes First Home Buyers can be stress free by getting one stop solution with our House and Land great deal package. 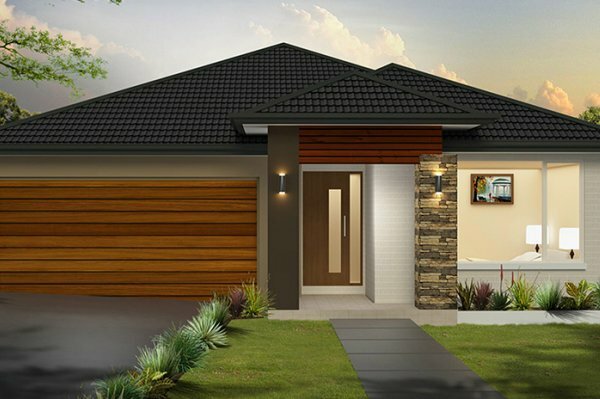 We can design a house to suit your situation, requirements and Budget, from the single Storey design to Double Storey, Unit house to Multi unit Development House. Come and chat to our friendly consultants to discuss the different possibilities for your new home.